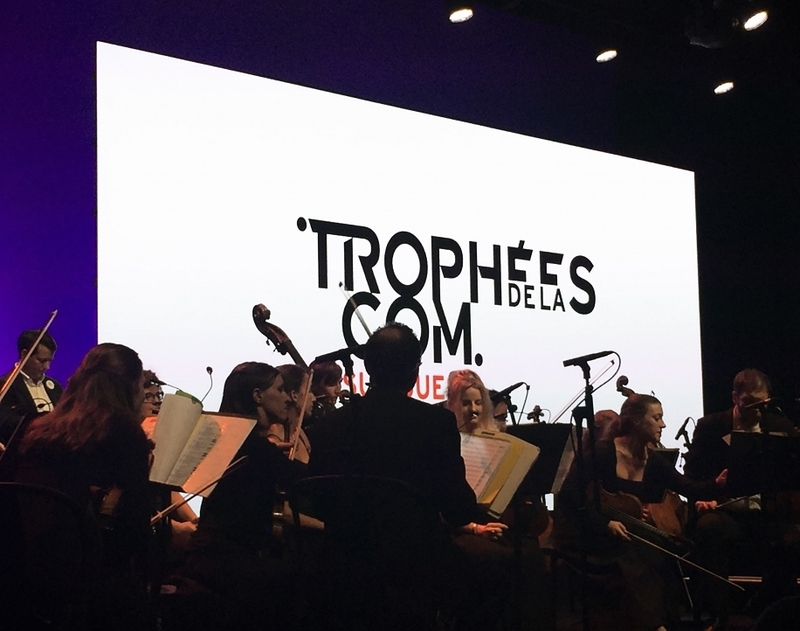 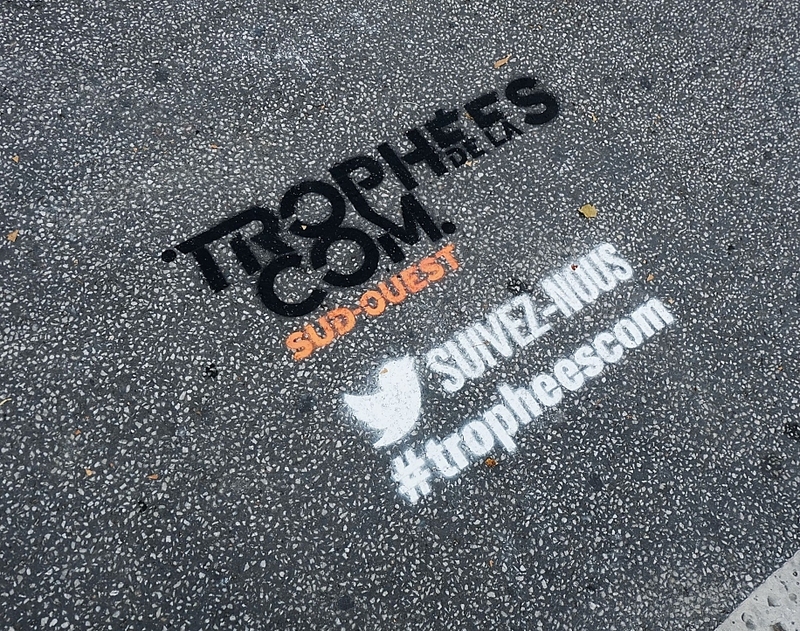 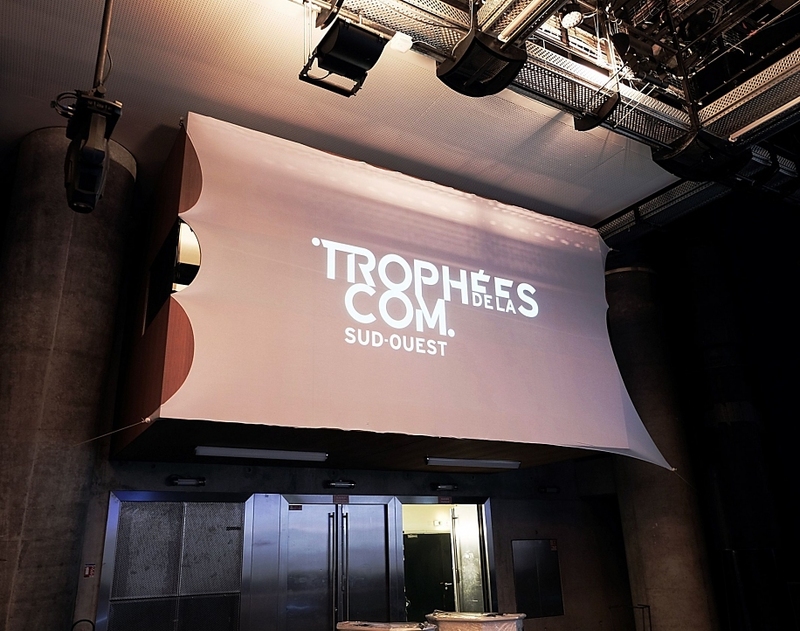 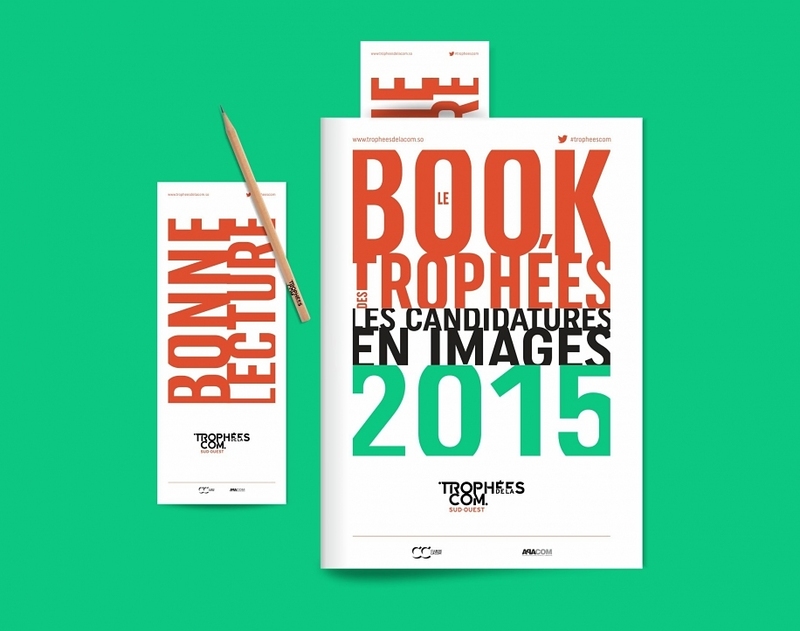 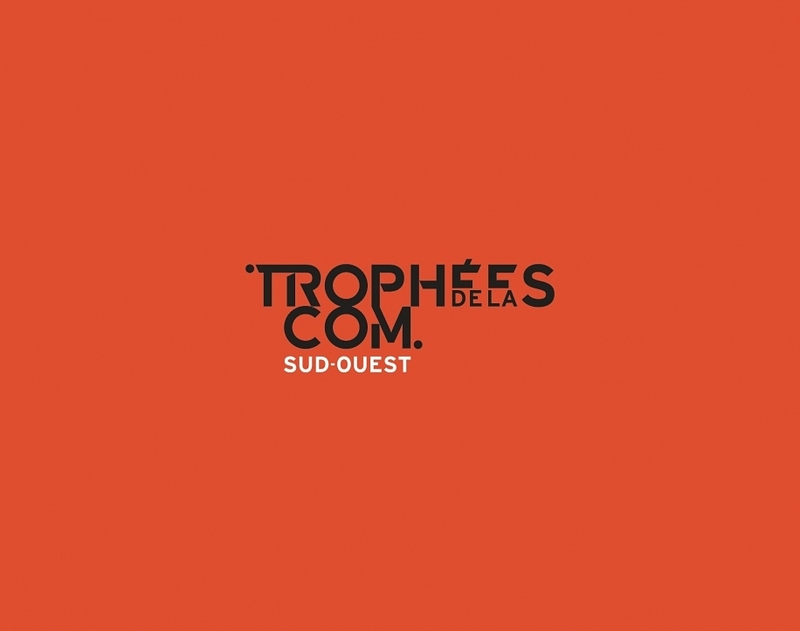 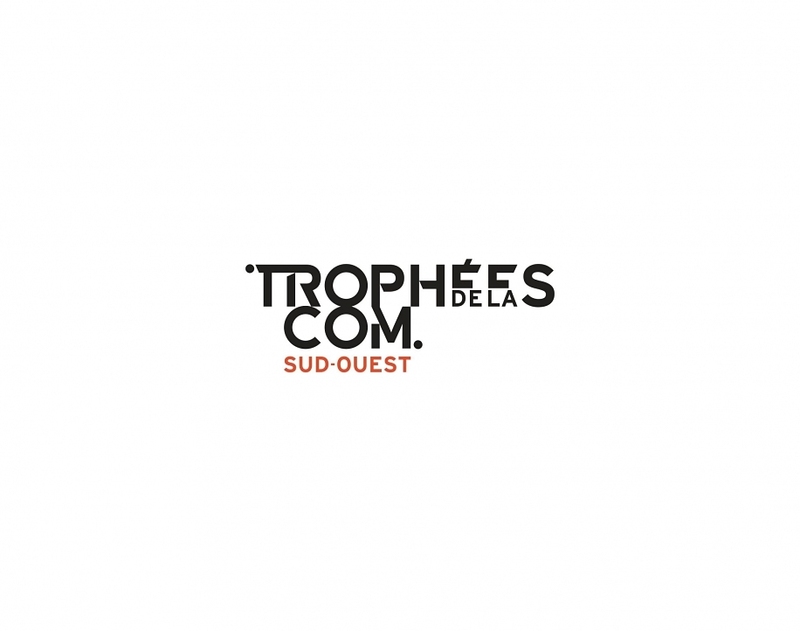 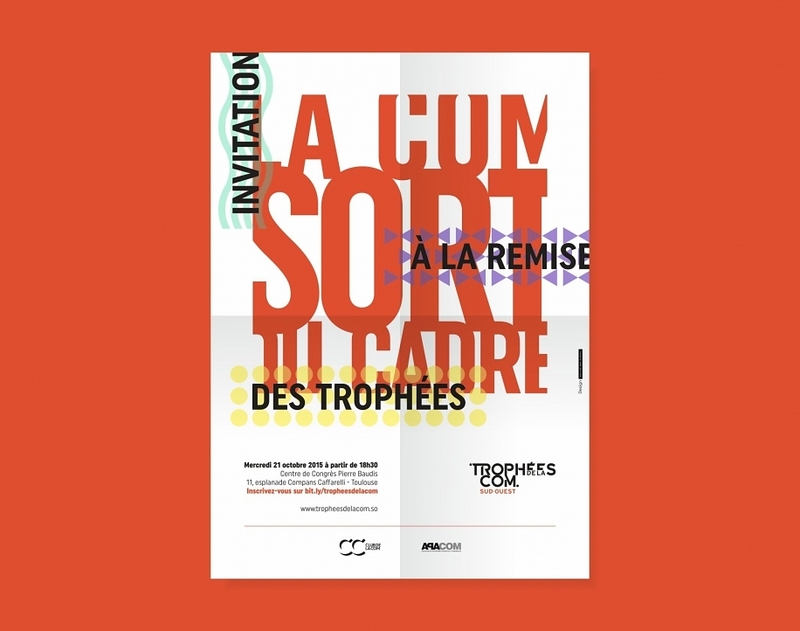 We crafted the visual identity and graphic language of the “Trophées de la Com Sud-Ouest”, an annual event rewarding the best large southwestern communication projects. 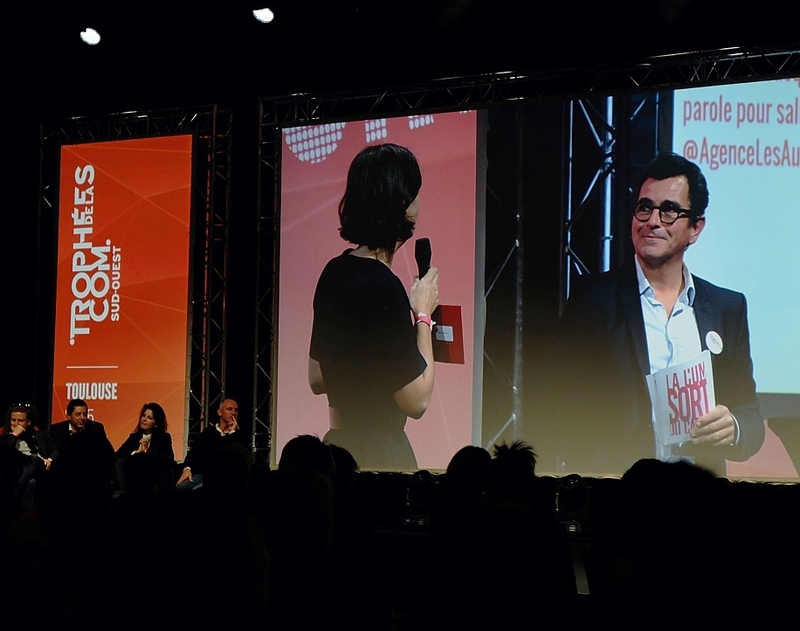 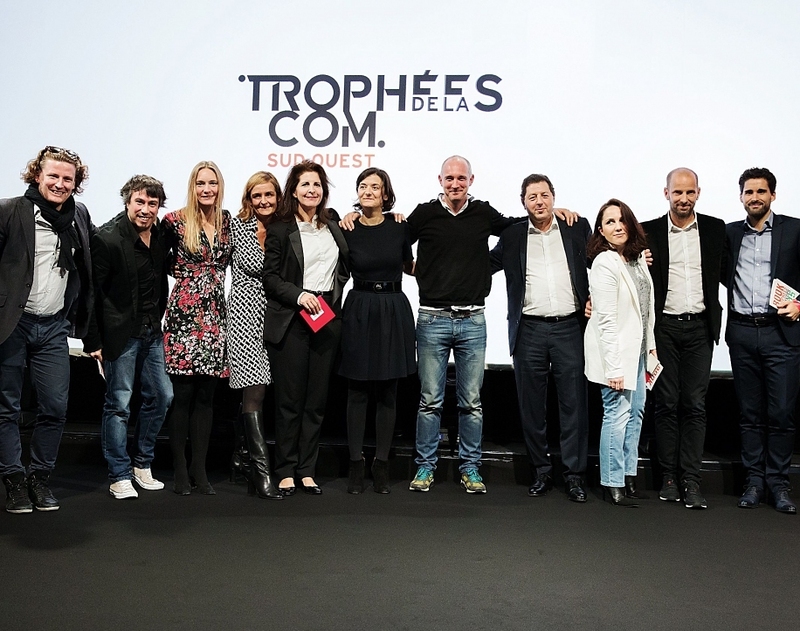 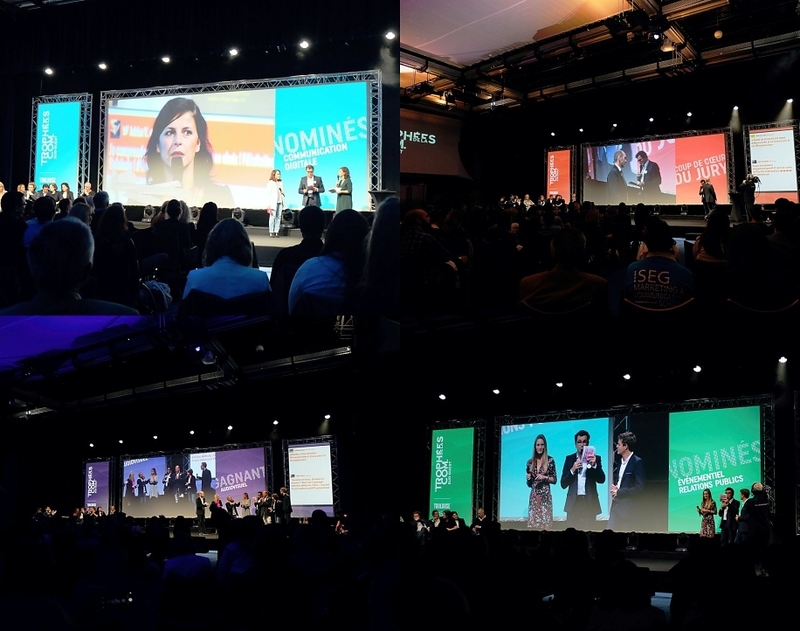 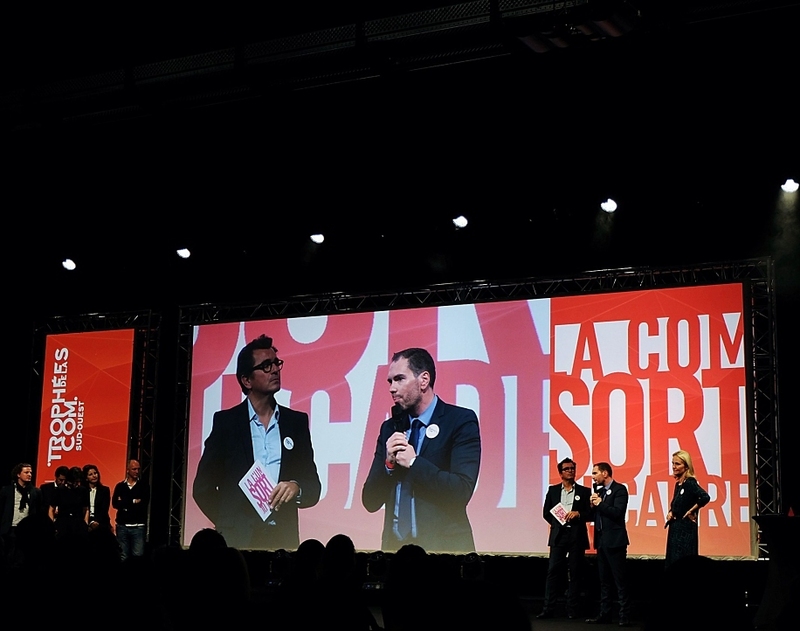 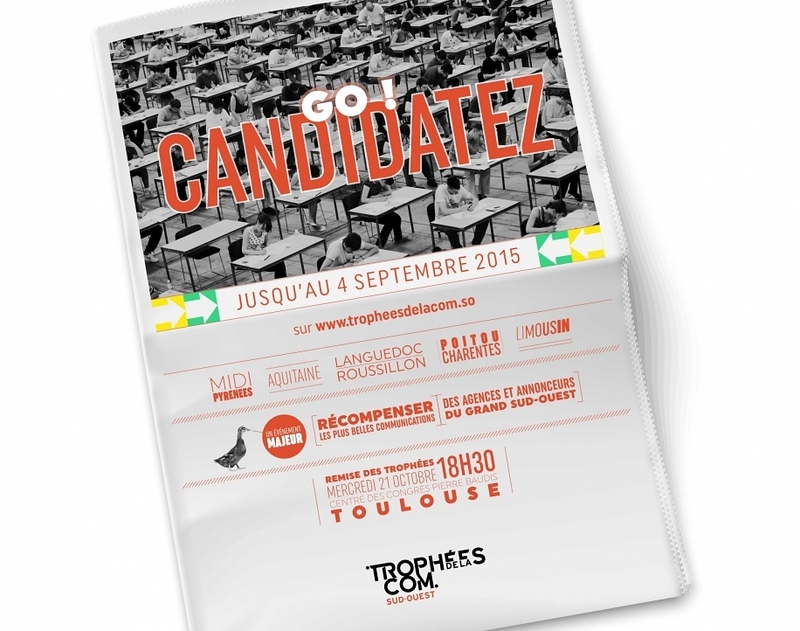 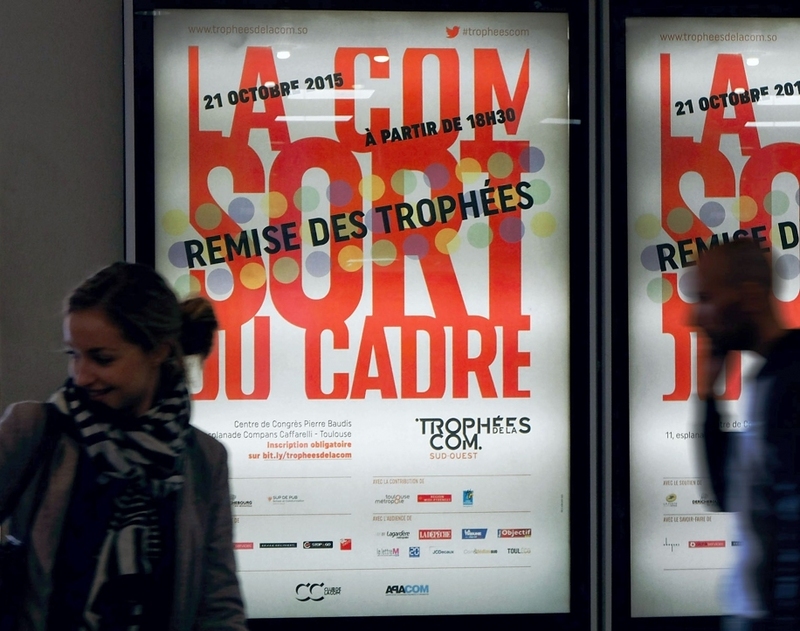 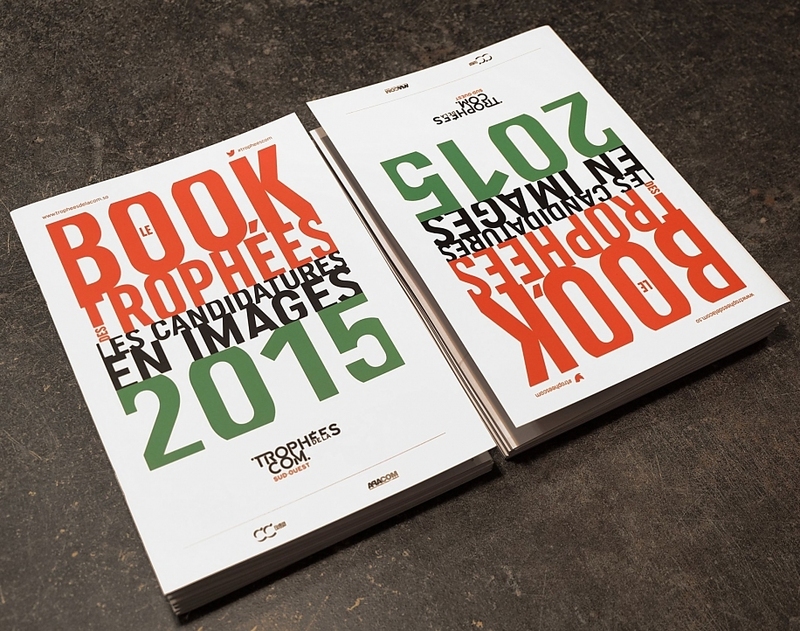 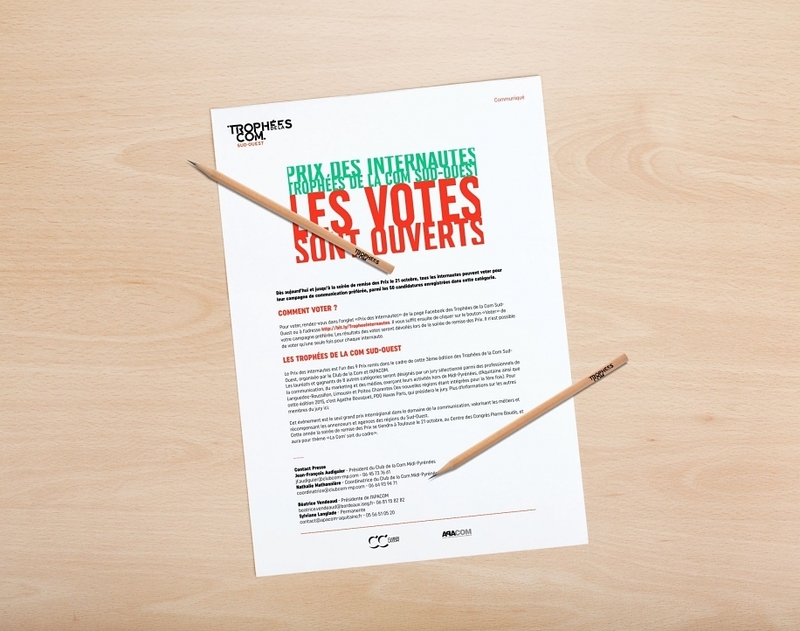 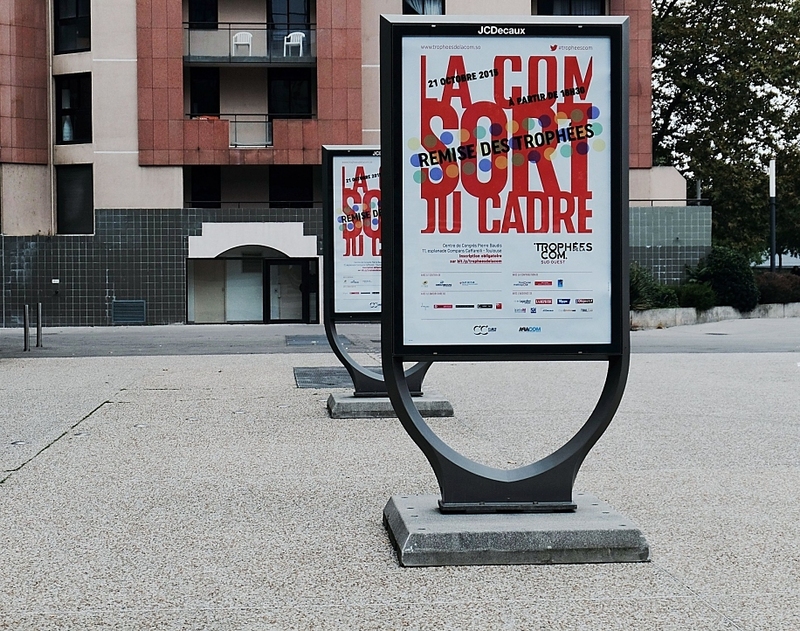 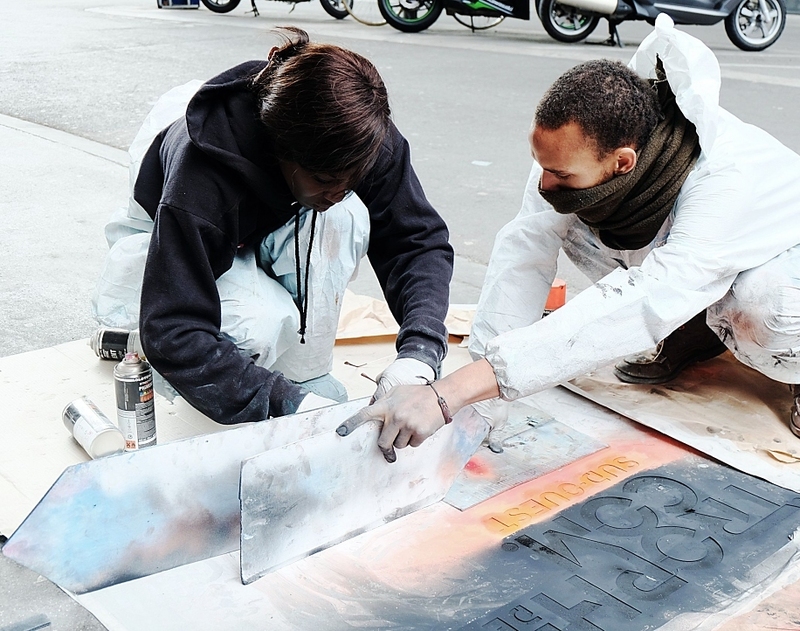 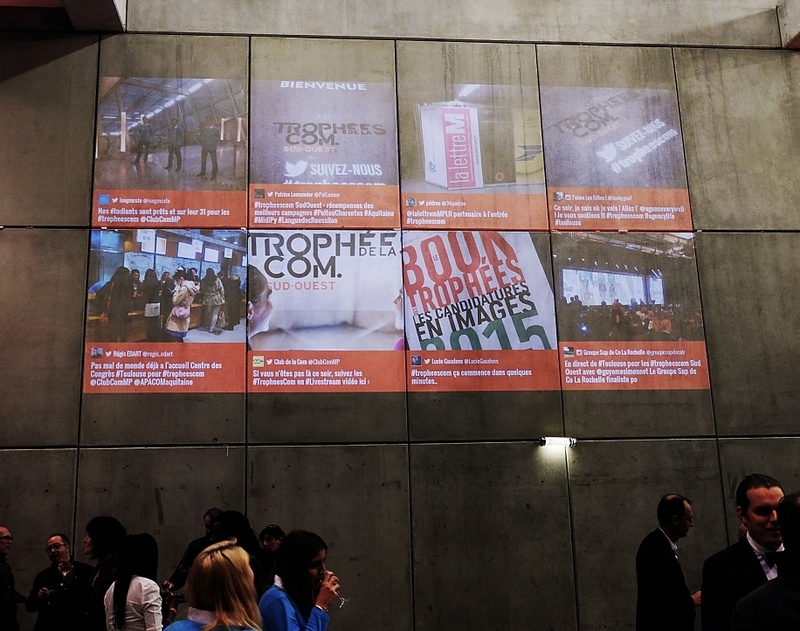 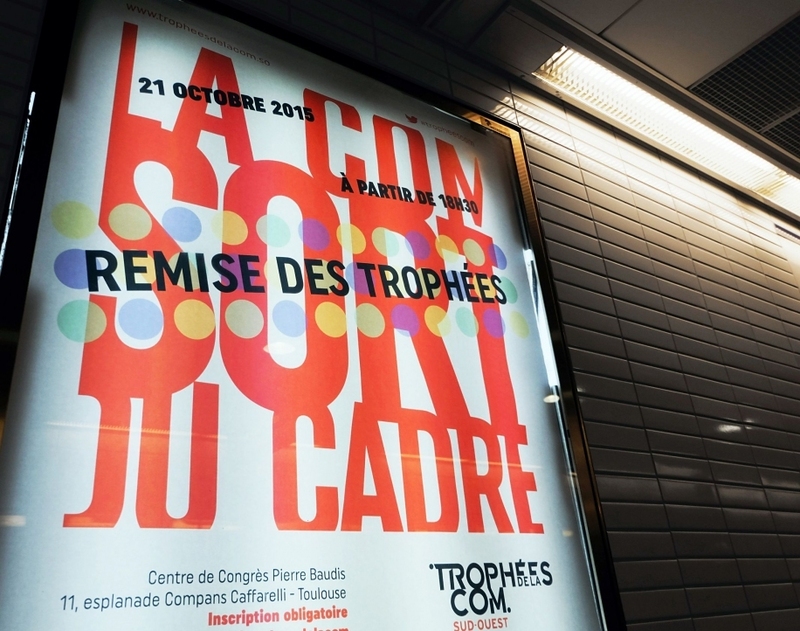 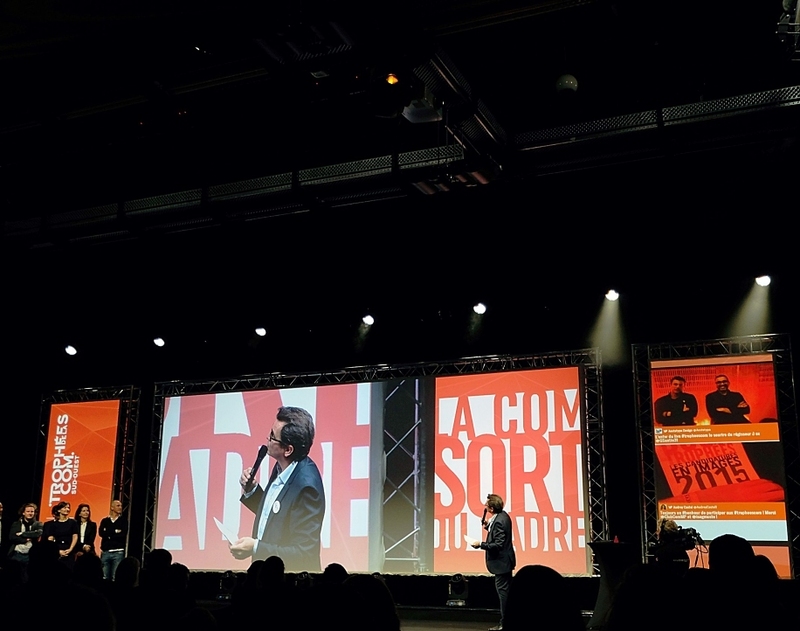 112 records from 13 advertisers and 34 agencies were competing for the 2015 edition, held in Toulouse, under the theme “Communication beyond the scope”. 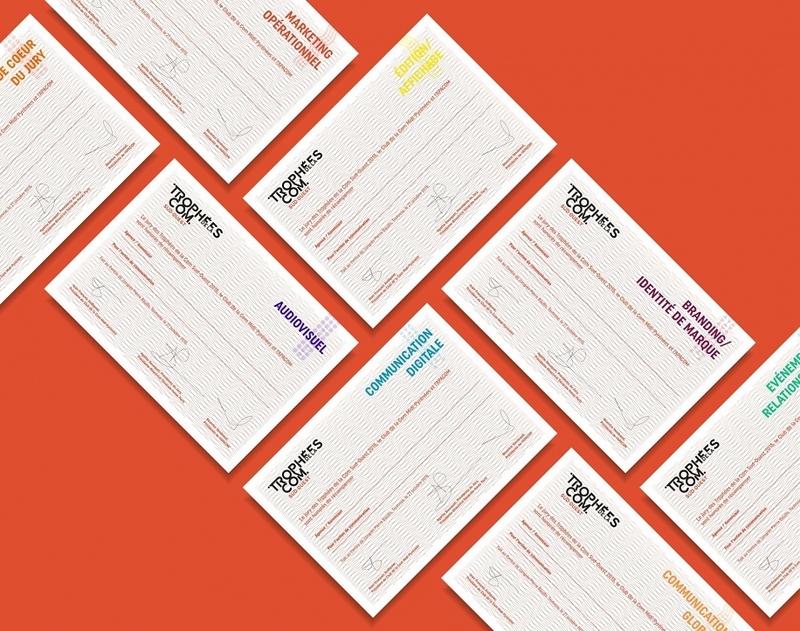 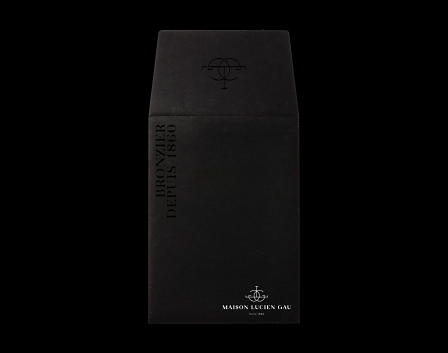 To illustrate this theme, we opted for a sober and graphic approach, designed around an original typographic game, with multiple uses. 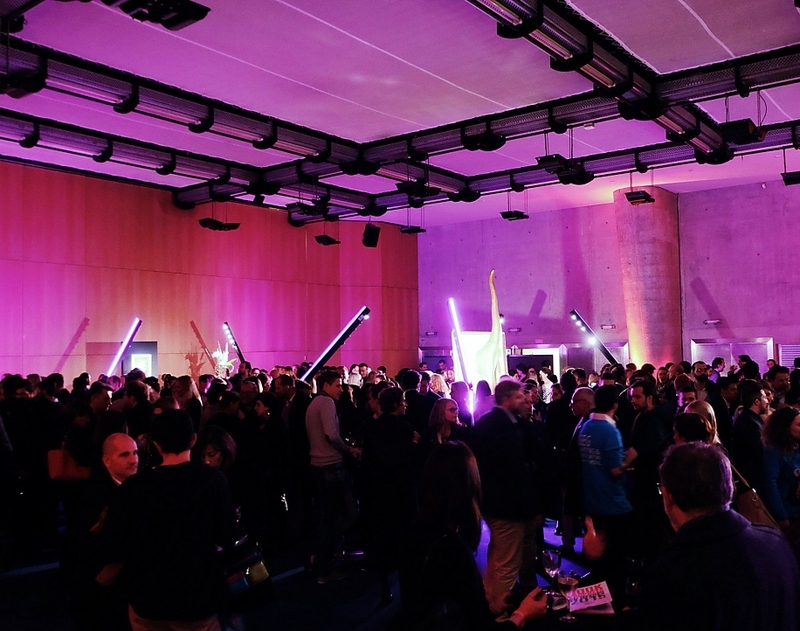 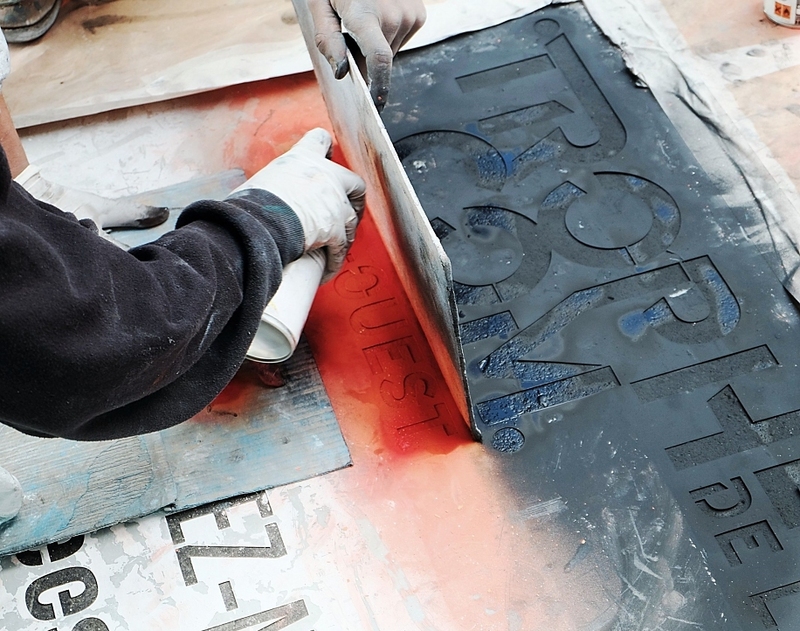 For this event, the materials were comprehensive. 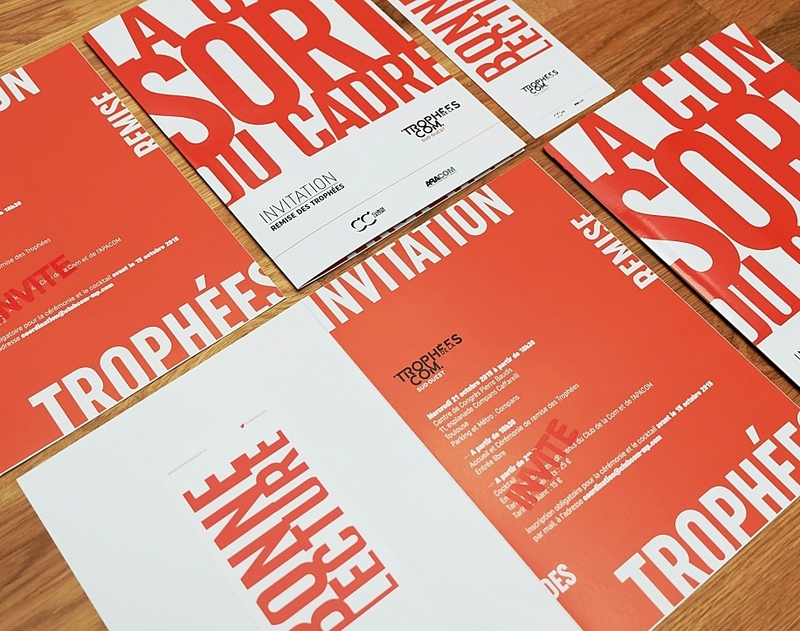 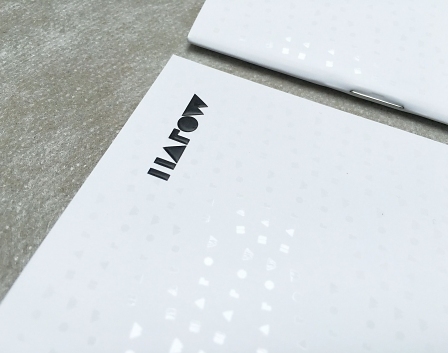 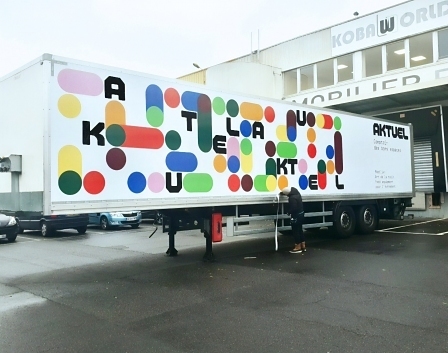 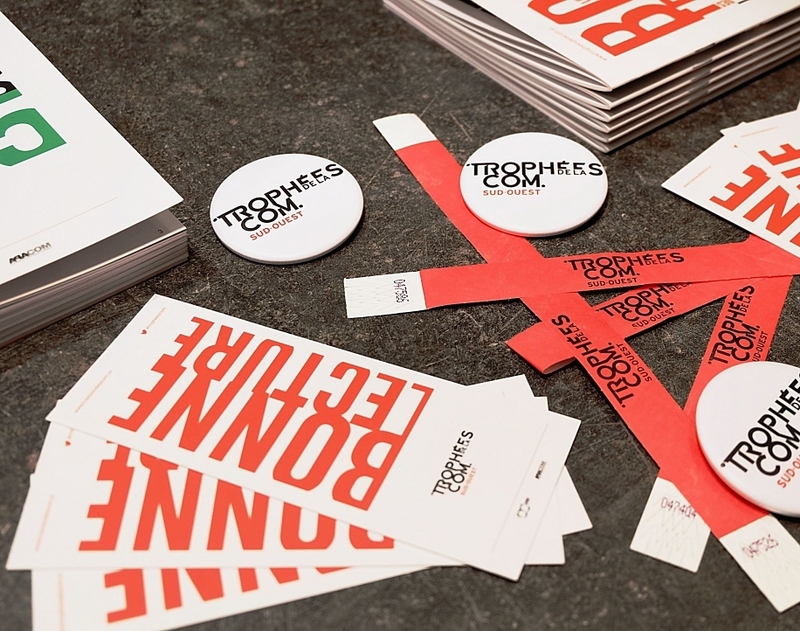 Invitations, inserts, book, press releases, certificates, graphic design of the event : nothing was left to chance for the visuel universe of the 2015 awards, so they could match the talent of its winners!